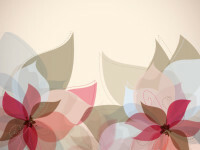 Vector swirls graphic, hope you enjoy! 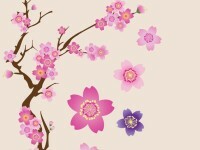 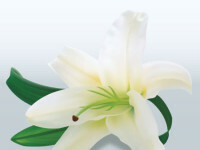 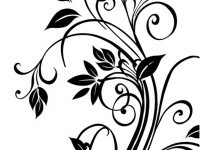 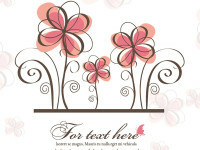 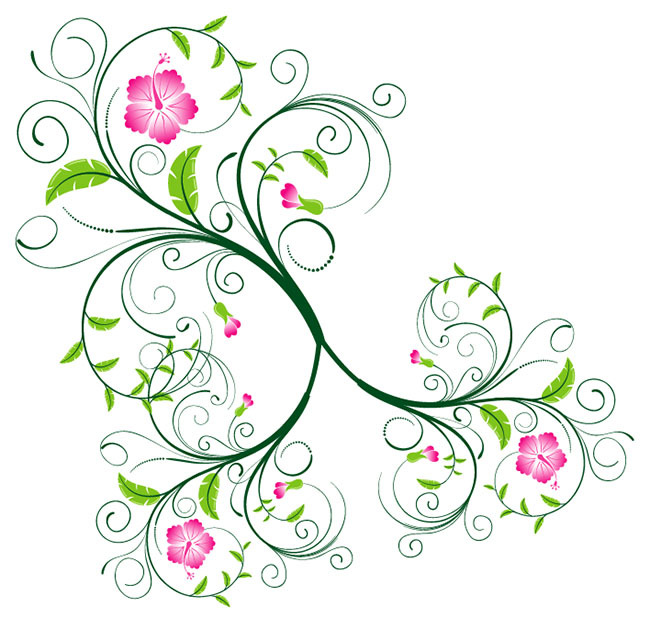 These vector swirls are beautiful swirly vectors decorated with vines and flowers. 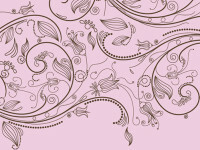 These vector swirls are also available for personal use.